Corruption, which is always something done 'in secret' seems to be 'one of the greatest evils' in the world today, according to His Holiness. 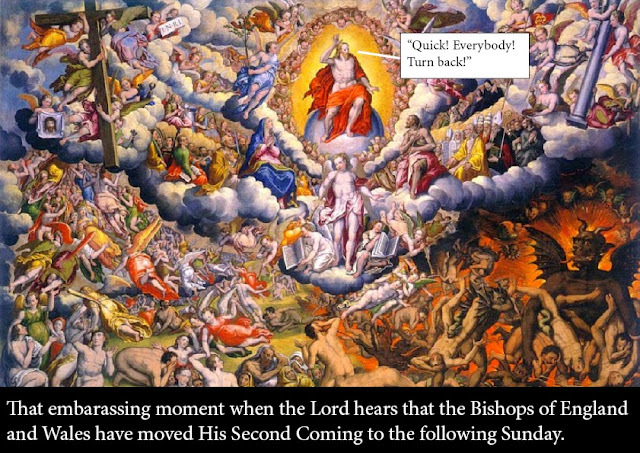 Let the Bishops and Cardinals speak their minds and be seen to be accountable, not only to God, but to the People of God for having said it. 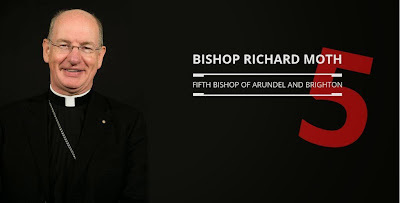 Bishop Richard Moth was installed today as 5th Bishop of Arundel and Brighton on the fiftieth anniversary of the foundation of the Diocese at Arundel Catherdral, Arundel. 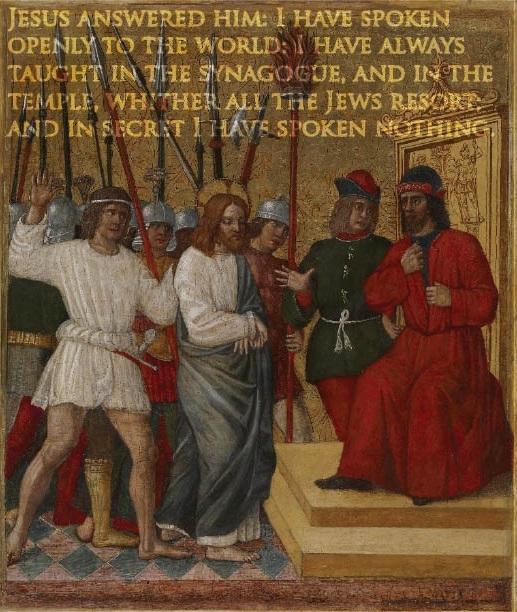 You can read his homily here.